Silks the most sumptuous of fabrics. 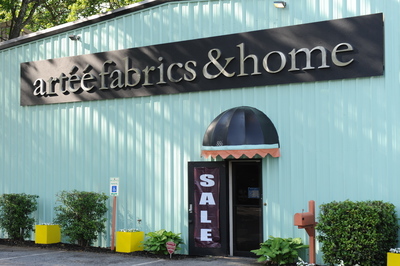 We have the largest collection of silks: Solids, Plaids and Stripes, Jacquards, Prints. Dupionni's , taffetas, matkas, chiffon, the list is endless. We have them on the rack for you to take with you!